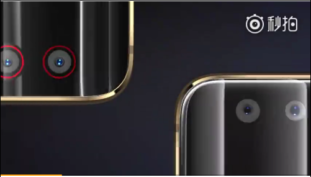 Two new teaser videos showcase the color options and the front/back dual camera setups. 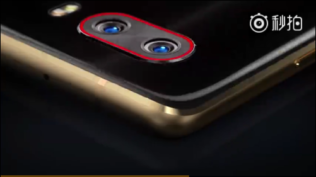 Two short videos were released by ZTE on its Weibo account in order to tease the fans, but ZTE did not really want to show a full frontal of the Nubia Z17S just yet, even though leakers may have already revealed the front and specs of this model. 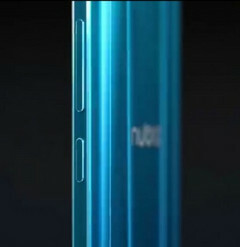 The first video shows three color options – gold, sapphire blue and aqua blue – along with the thin profile of the model. 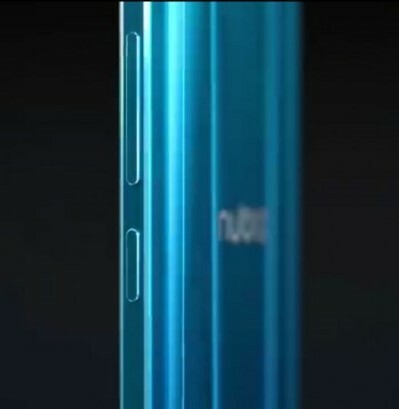 In the second video, ZTE focuses more on the dual cams that appear to be on the front as well as on the back. The red line accent that surrounds the dual setup on the back was kept from the original Z17. The front cameras seem to be missing the flash. The image included with the press invites indicates that the Z17S will come with an 18:9 aspect ratio display. According to GSMArena, the smartphone will integrate a 5.73-inch display with 3 mm bezels. Earlier leaks pointed out that the upcoming model would be powered by a 2.0 GHz octa-core CPU coupled with 6 GB RAM, and could come with 64 GB of internal storage. According to the latest ZTE press invites, the Nubia Z17S will be revealed on October 12.